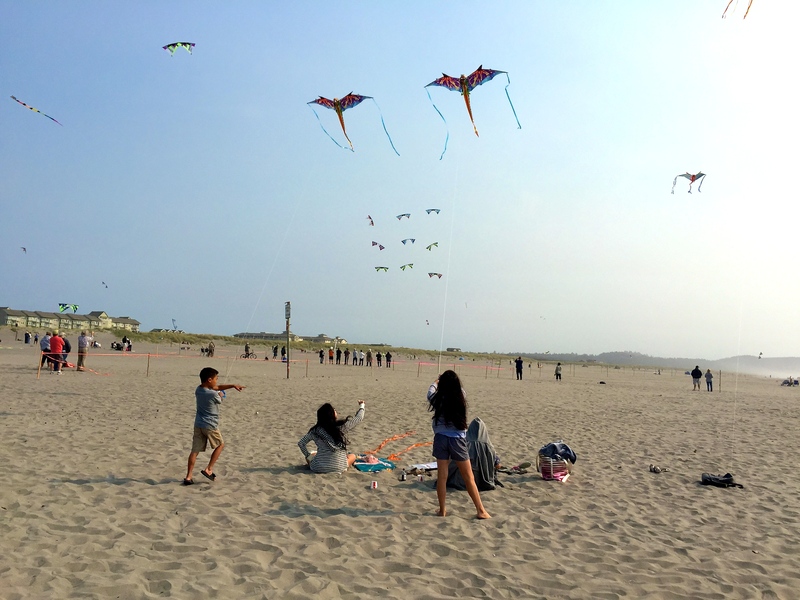 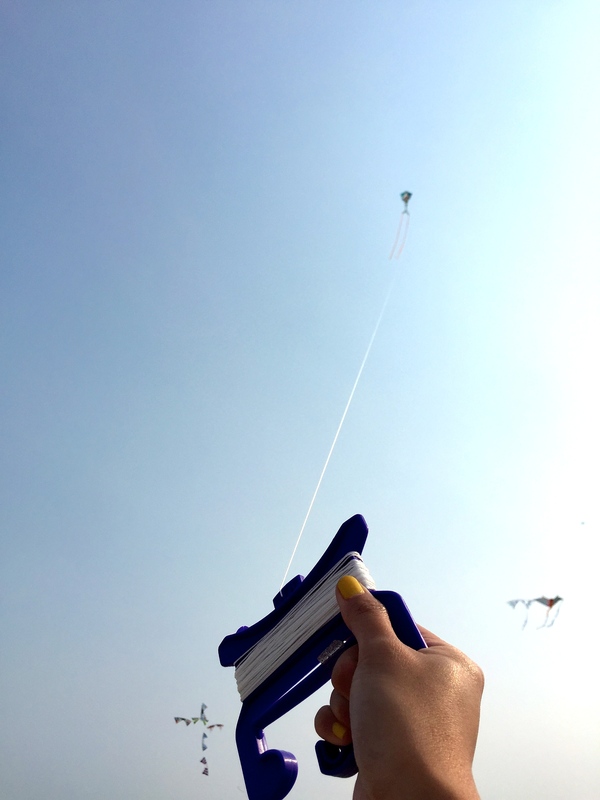 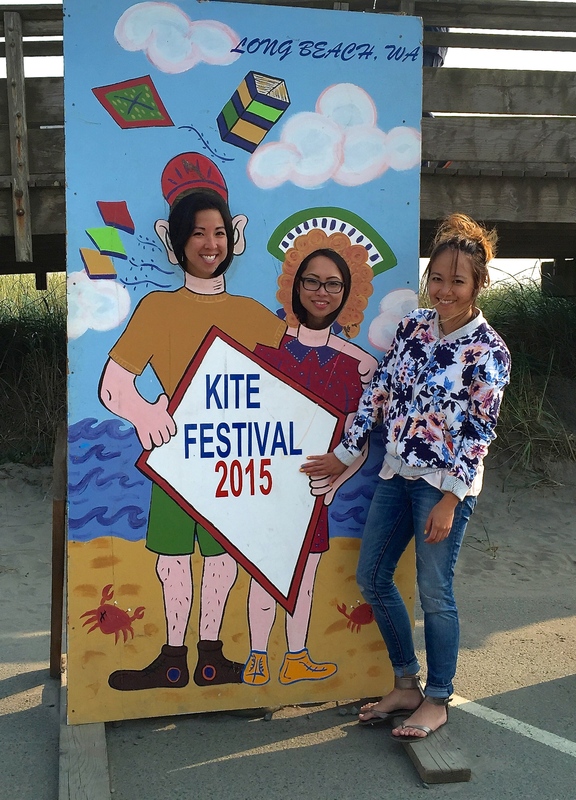 This is my second year attending the Long Beach kite festival. 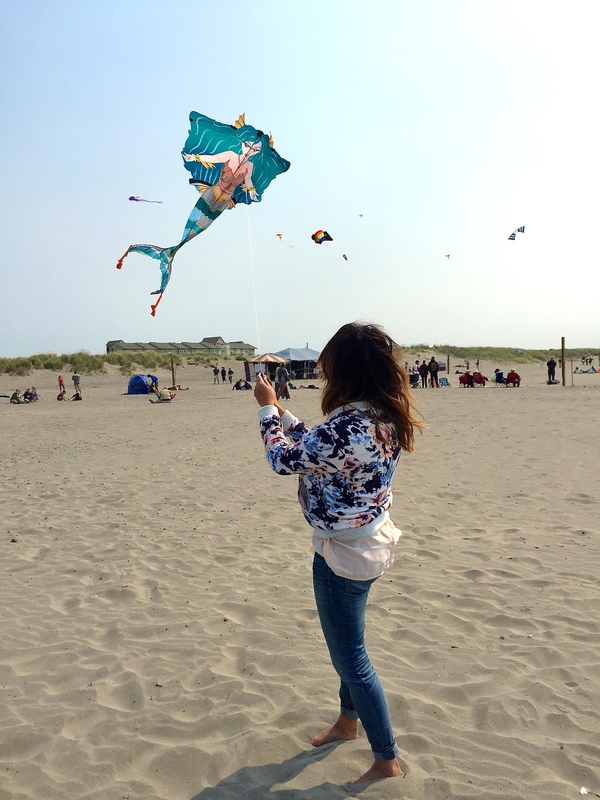 We ended up going on the last day of the event so there weren’t as many kites in the air, but nonetheless I had a great time flying Sirena!! 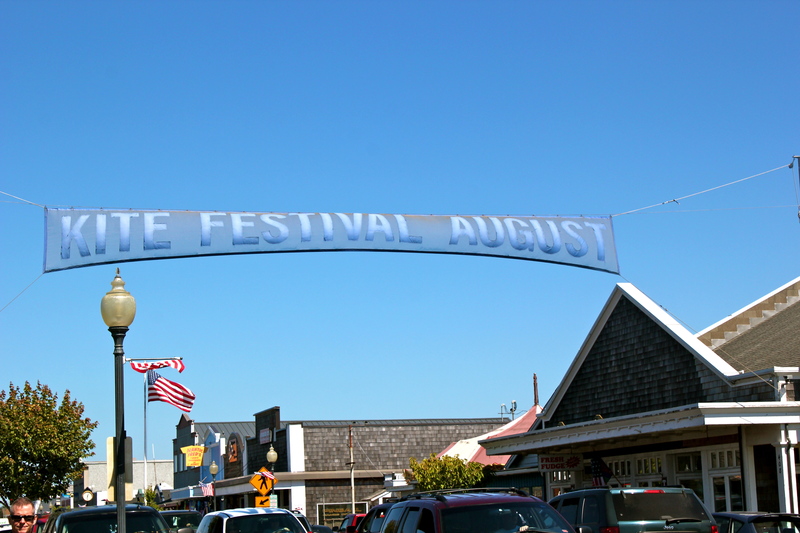 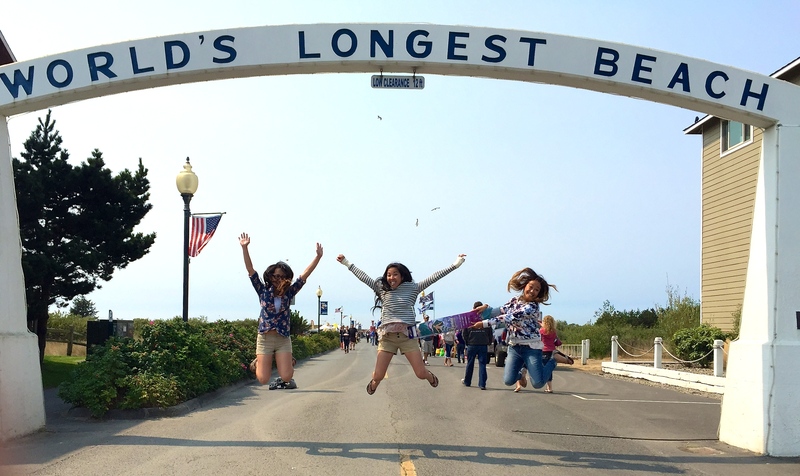 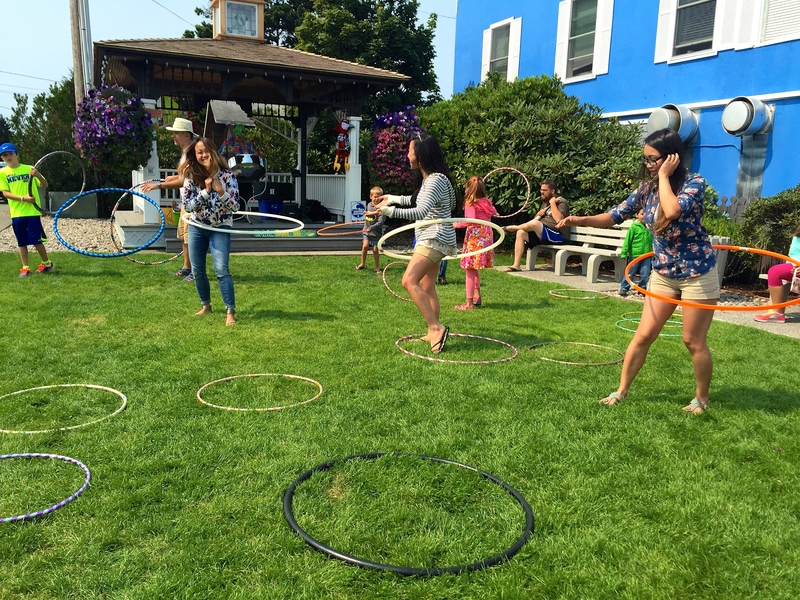 It’s a week-long event with plenty of things to see and do at the quaint little town of Long Beach. 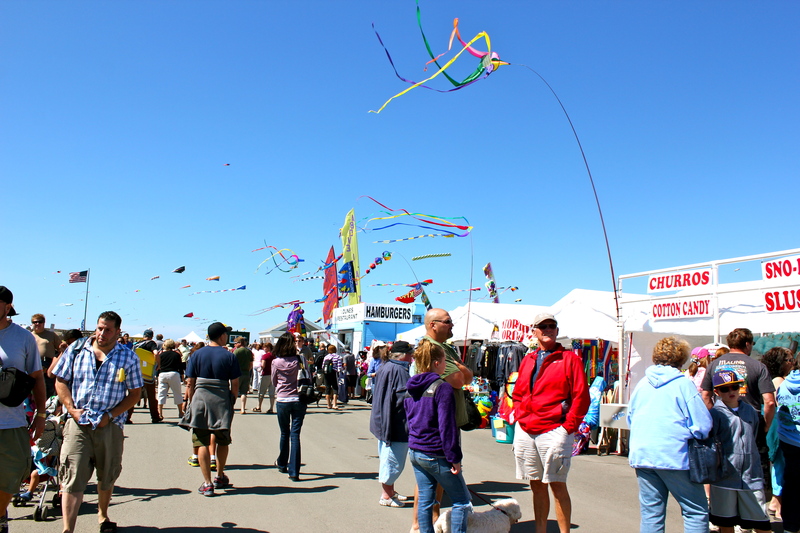 Very easy access to the beach along a paved road that leads from the main street of Long Beach to the sands. 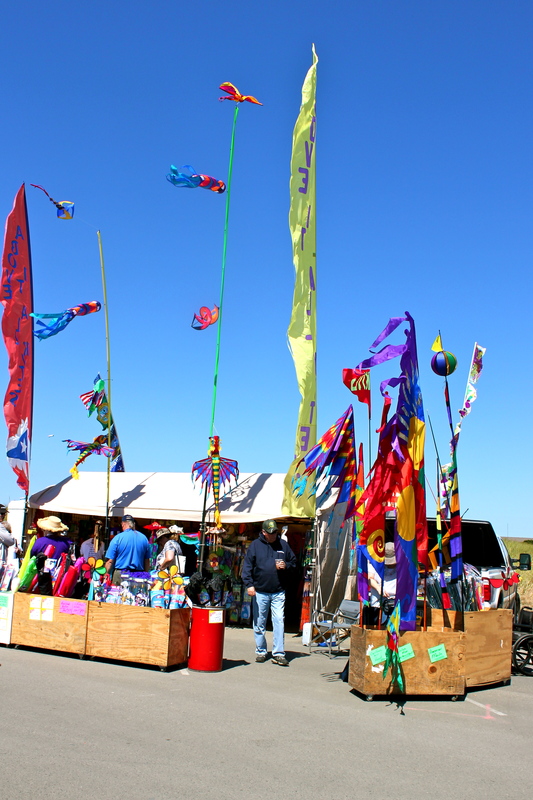 There were plenty of vendors lining the avenue on both sides displaying different arts & crafts, kites, clothing and lots of food trucks serving up plenty of deep fried favorites! 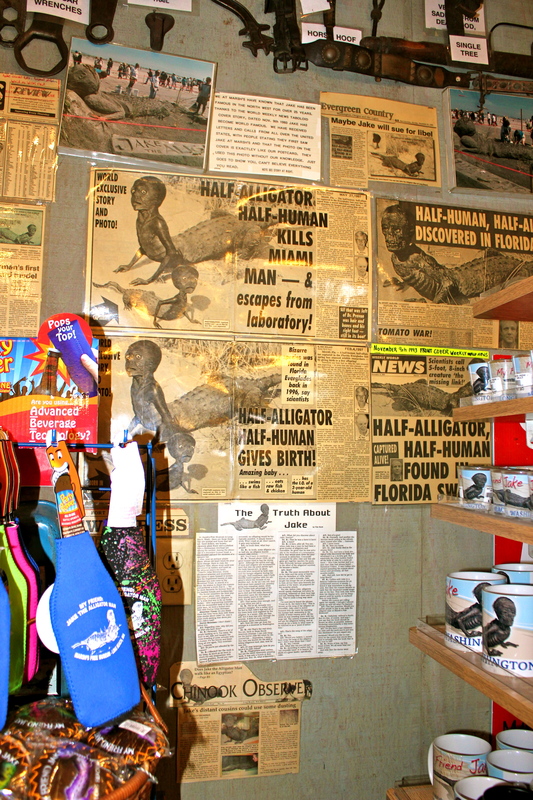 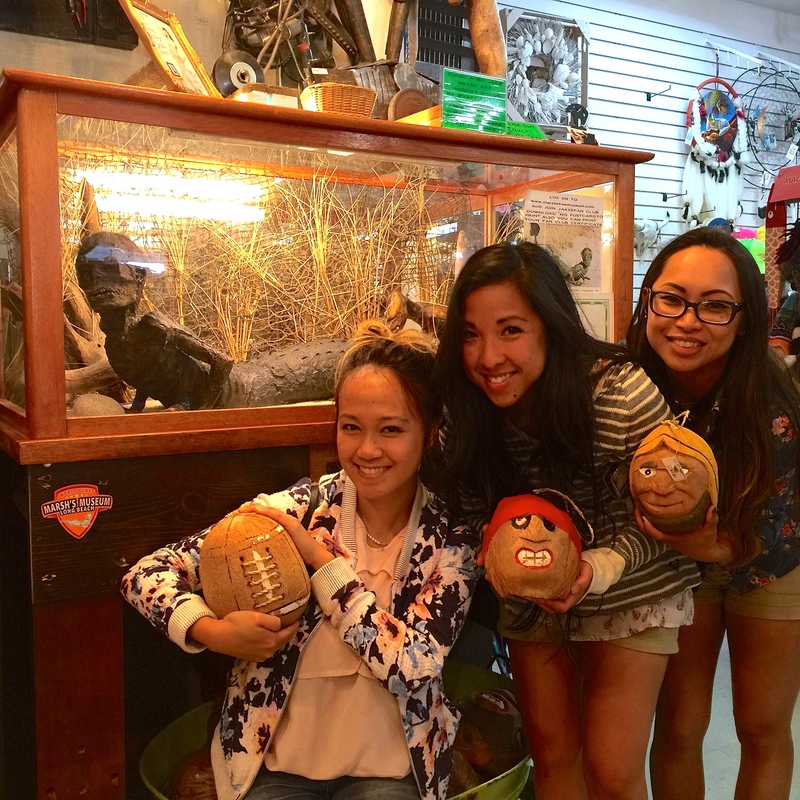 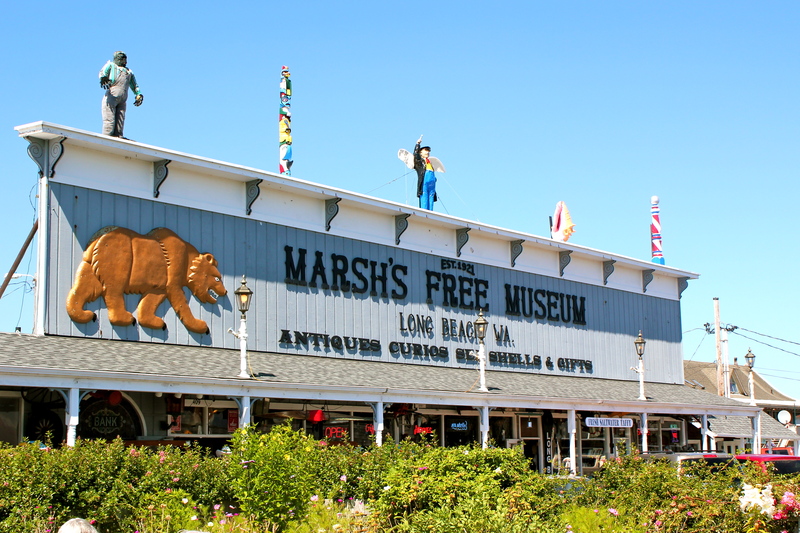 Also, be sure to stop by Marsh’s Free Museum and say hello to Jake the Alligator Man!